In the tradition of TED Talks, TEDxNormal brings together speakers who inspire, engage, and challenge new ways of thinking by delivering short, powerful talks. Three of the nine speakers selected for 2018 hail from Illinois State University. The fourth annual TEDxNormal event will be 9 a.m.-noon Saturday, October 27, at Illinois State’s Center for Performing Arts. 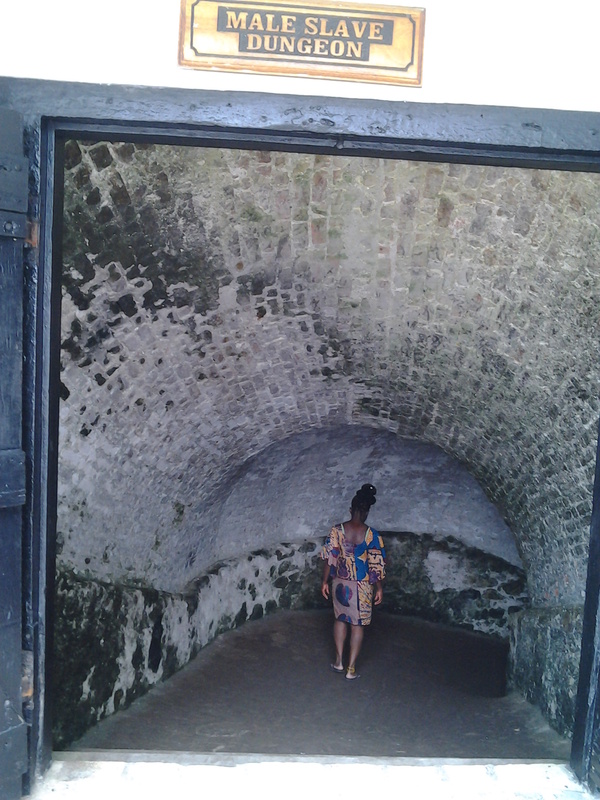 Illinois State University Associate Professor Ama Oforiwaa Aduonum during her work in Ghana. Aduonum is a professor of music and ethnomusicology and the director of African Music & Dance Ensemble at Illinois State. Her fascinating talk will be an artistic depiction of her research on her own ancestor’s experiences in the slave dungeons in Ghana. Aduonum will explore how kinesthetic empathy and music is useful for deepened dialogue about the effects of slavery, moving us towards compassion and emotional justice. 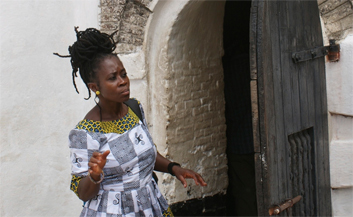 Aduonum has created performances based on her travels and research. 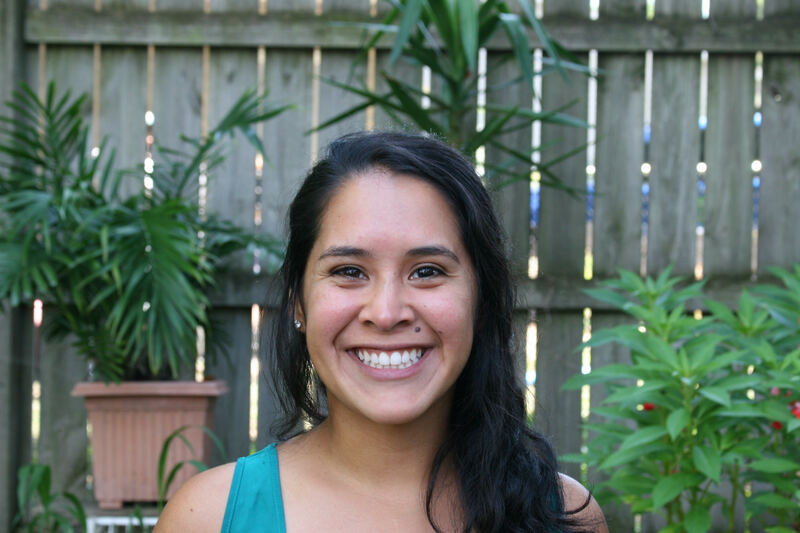 Montesdeoca is a specialist in the Office of Diversity Advocacy at Illinois State. Her career has focused on service work, leadership development, fostering practices that promote inclusion and increase engagement, and conducting collaborative initiatives with young adults and underrepresented communities. 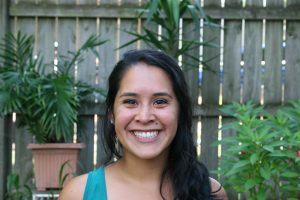 Montesdeoca served as the pioneer graduate student for the Stevenson Center’s Applied Community and Economic Development anthropology program. Her talk challenges the audience to face things they take for granted: education, democracy, and how to make real change. Focused on stories of vulnerability and community, Montesdeoca provides calls to action for humble listening and the deconstruction of racist frameworks. An assistant professor of arts technology at Illinois State, Carlson will give a talk titled “Can Technology Make You More Creative?” that will explore how artificial intelligence could be used for the arts and to improve creativity. 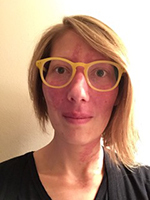 Carlson earned a bachelor’s degree in dance from from the University of Illinois at Urbana-Champaign, a master’s degree in interactive arts and technology, and a Ph.D. in technology design for movement interaction. Tickets for TexXNormal are $33 and are available online. Student tickets are $18 with the promo code STUDENT2018. Find out more information at www.tedxnormal.net.